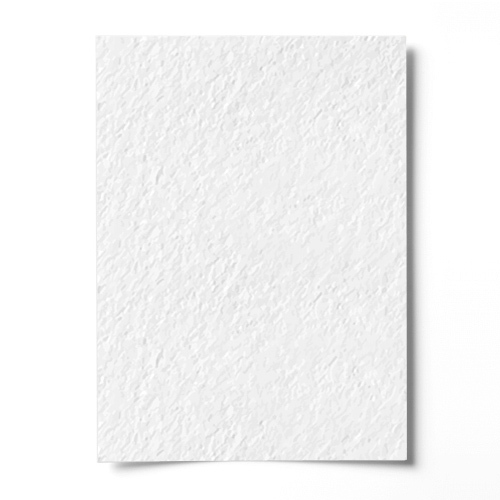 A high quality white 270gsm hammer effect A4 card that has excellent qualities for handmade card blanks.This is a very popular A4 white card. It has a good feel of quality and works well in any project where a good strength card weight is essential. 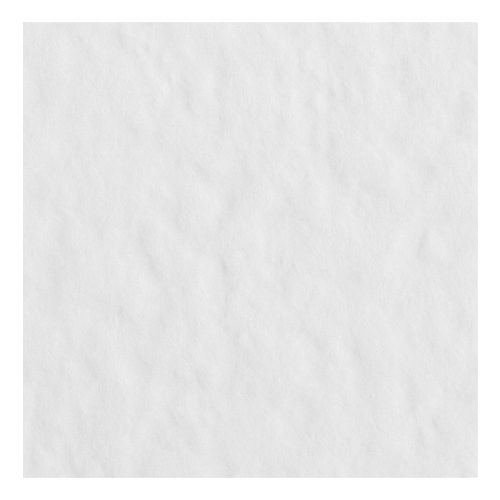 This card is single sided, perfect for writing on the inside. Average Customer Rating: based on 10 reviews. Write a review. Rated 5/5 based on 10 customer reviews. Great card and very efficient service. Excellent Product and great value for your money. Quick delivery. Will shop with this Seller again. Thank You.